Coffee Maker Makes approximately 200 ml (1 cup) of coffee. Coffee pot includes a safety valve and a very fine coffee filter. 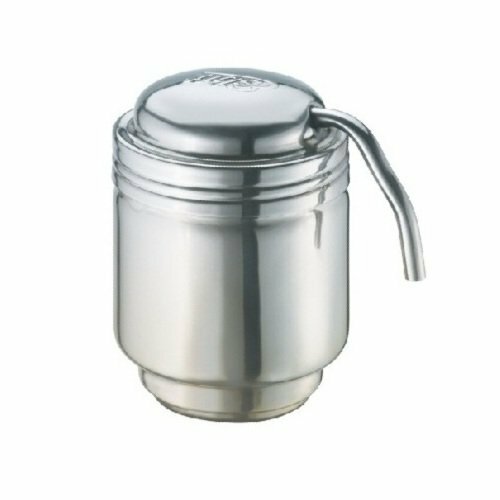 Coffee pot is constructed from high-quality stainless steel. Use with two Esbit 4 g solid fuel cubes (not included). If you have any questions about this product by Esbit, contact us by completing and submitting the form below. If you are looking for a specif part number, please include it with your message.